According to Wikipedia, since Chrome Experiments is an open-source platform, it does not feature proprietary software such as Adobe Flash. Another really interesting project by Felix Turner is a web app called MOSH. The app allows you to add a large number of custom filters to images from your local drive or your webcam. By clicking the ‘”MOSH” button you can generate combinations of filters for effects that have endless variations. I spent a few hours looking through a lot of these experiments and I must say, some of this technology is mind-blowing. There are literally over a thousand user-submitted Chrome Experiments. Some for productivity. Others, just for fun. But, it’s definitely worth checking out. 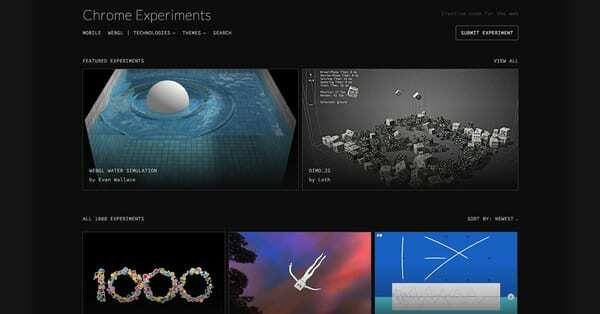 The Chrome Experiment site allows you to filter projects by date, popularity and technology. These projects showcase the capability of Chrome as well as provide a testing environment for users and developers. So many industry standards have come from experimental coding and open-source technologies. Google has embraced this once again with the Chrome Experiments. 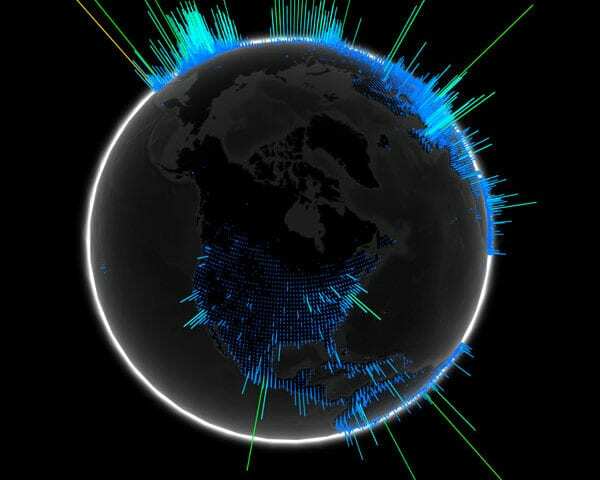 Creative development and collaboration could be responsible for the “next big thing” in computing and sites like this push those borders out further everyday. More than that, these experiments show us the true potential of Chrome. Gone are the days of resource-heavy software requirements needed for many(perhaps one day all) computing tasks. Combining these technologies with the advent of the Play Store on Chromebooks later this year creates a true ecosystem of endless possibilities. We look forward to the future with anticipation. Stay tuned for more great stuff from the world of Chrome.